Our Corporate Social Responsibility Plan. At Bloomsberry and Co. Limited we are “Doing Good”. Read all about our Social Responsibility in the sections below. The frog on the back of our Bloomsberry chocolate bars are a symbol of environmental health. Furthermore, the Rainforest Alliance is strengthening the position of small cocoa farmers since 2006. Rainforest Alliance is supporting farmers with the tools and incentives to farm sustainability. 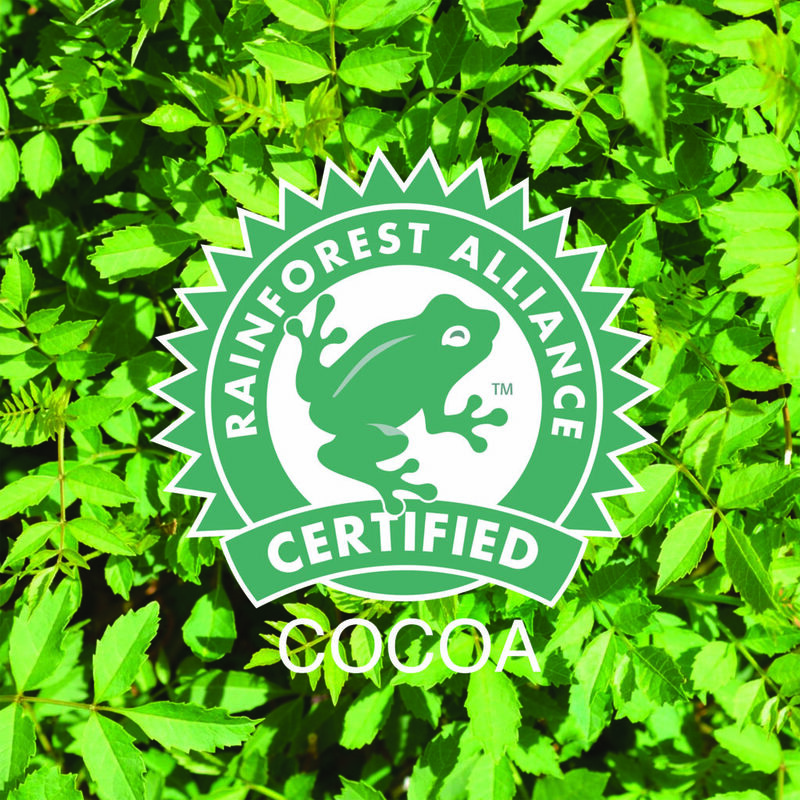 Above all, Bloomsberry is Doing Good by using Rainforest Alliance Certified Cocoa. 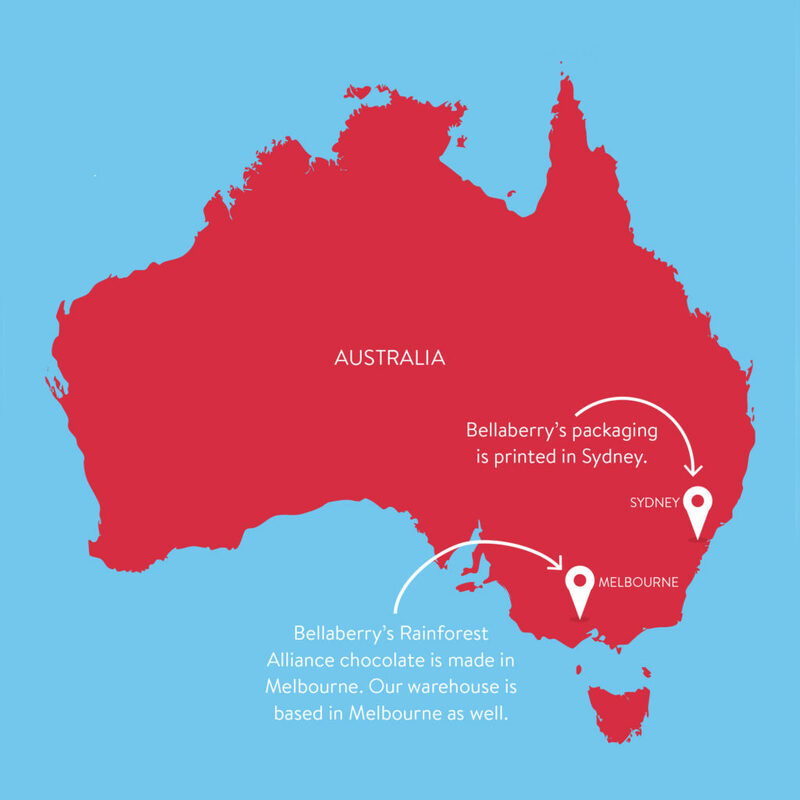 Bloomsberry only uses locally sourced products within Australia. In fact, this is “Doing Good” for our local economy. In detail, we have fewer transportation emissions associated with it. 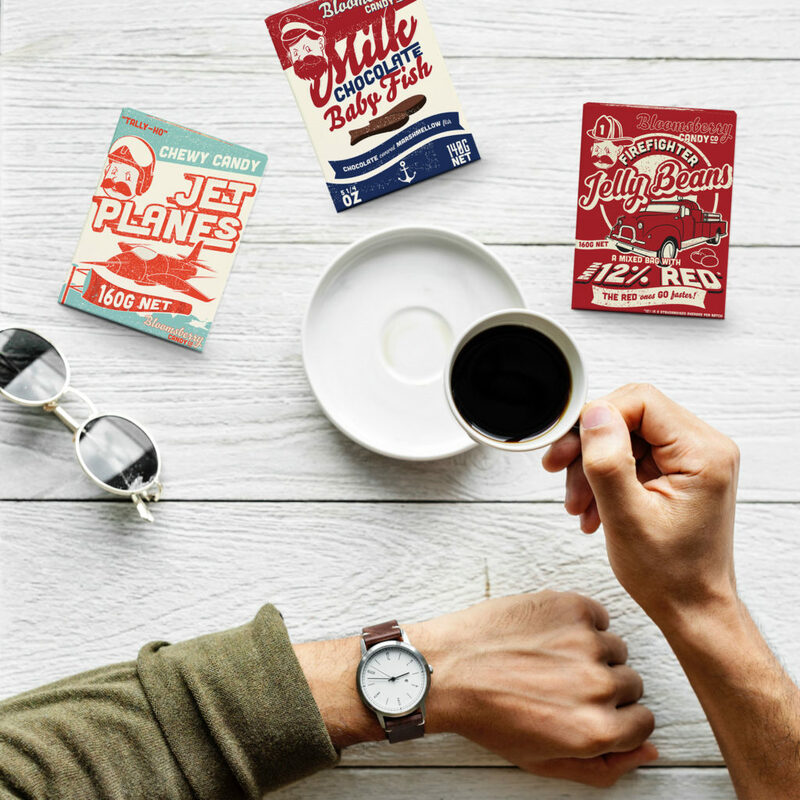 We are creating a fair trade product that doesn’t benefit from a unfair or unsafe working conditions overseas. Furthermore, we are supporting a better quality by meeting our local Australian suppliers on a regular basis. 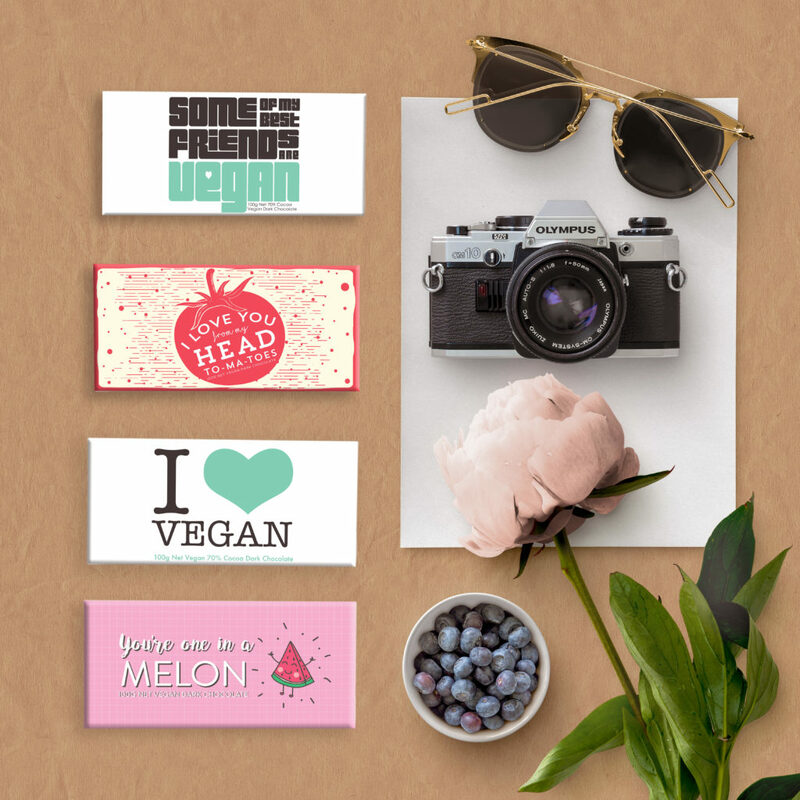 Bloomsberry offers vegan chocolate which is “Doing Good” to our animals. Bloomsberry already veganised its dark chocolate by removing any animal-based ingredients. 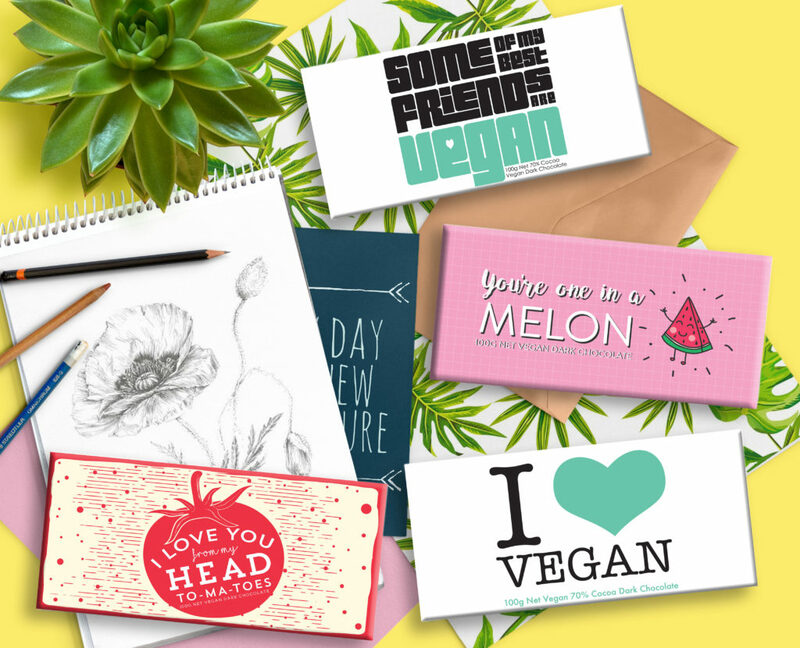 In addition, customers want sustainable and ethical products. 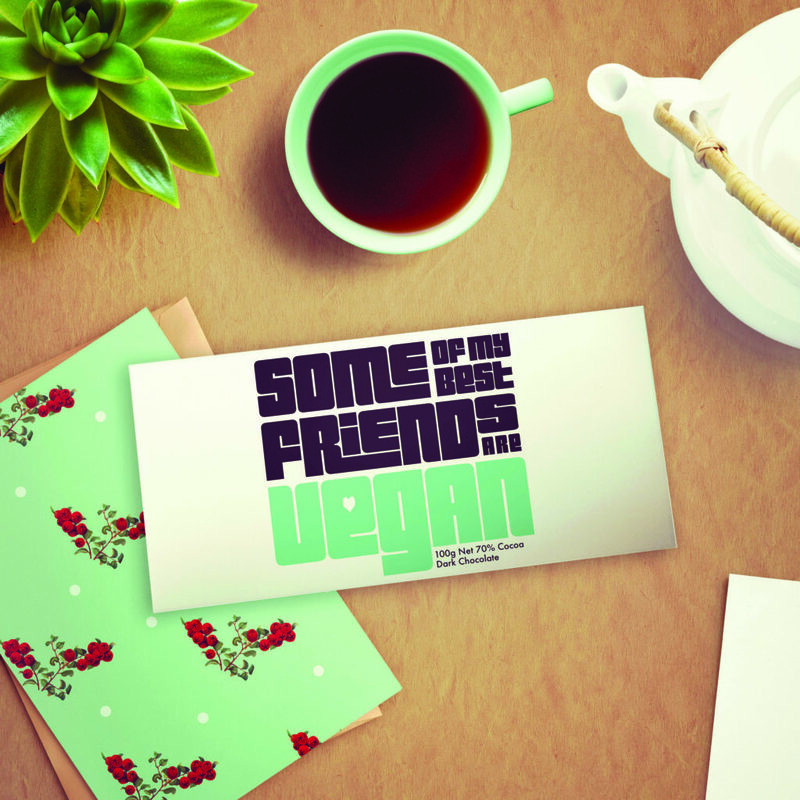 With our vegan chocolate we take a stand against animal cruelty. Summarised, by offering vegan chocolate, Bloomsberry takes a stand against inefficient food systems worldwide. Bloomsberry’s Chocolate Bars are fully recyclable products which is “Doing good” to our environment. Bloomsberry’s cardboard wrapper is fully recyclable. 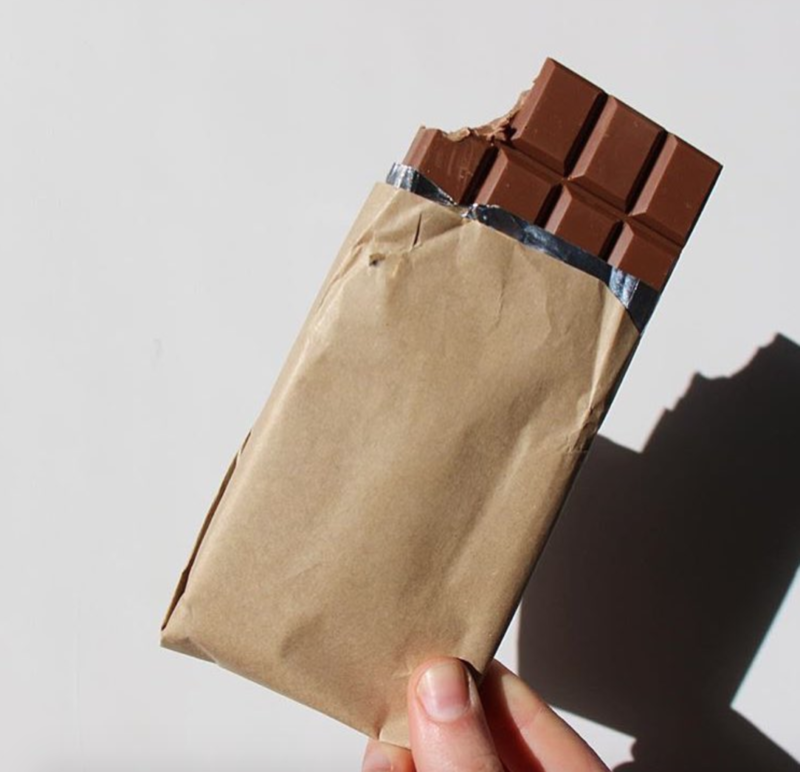 Brown paper for the chocolate bar is fully recyclable. Aluminium foil is fully recyclable. 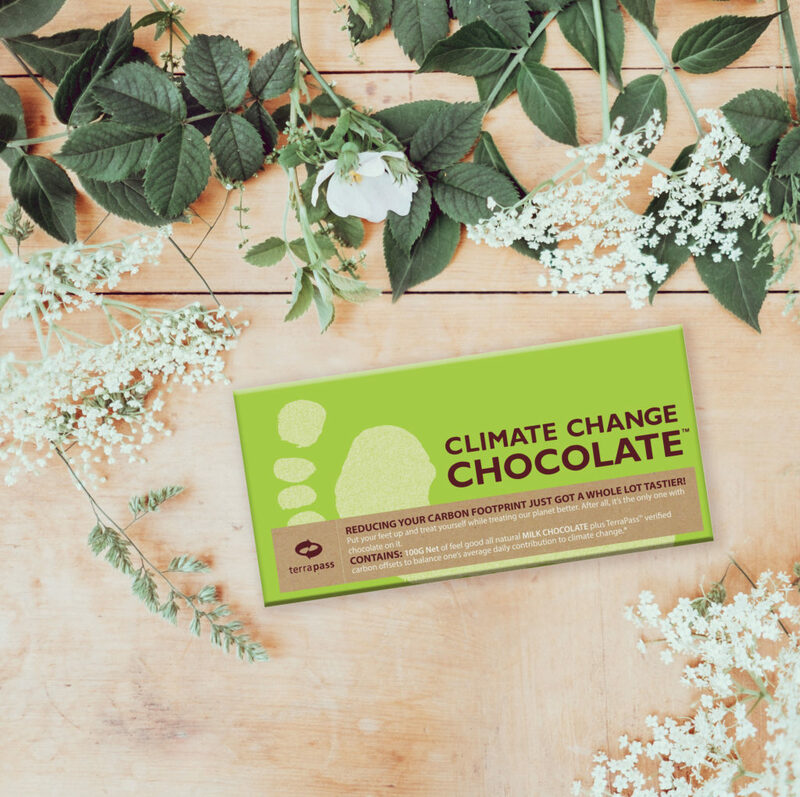 Bloomsberry’s ‘Climate Change Chocolate Bar’. In detail, we teamed up with TerraPass. They are a foundation that works for greenhouse-gas reduction. TerraPass matched each purchase by buying 133 pounds of carbon emissions credits. Enough carbon energy credits to offset your carbon footprint for one day. Bloomsberry is part of COMA Group which owns our Fernmark Social Housing Concept as well. In conclusion, 100% of Bloomsberry’s profit is going into developing. Furthermore, this is a new way of constructing houses to solve the housing crisis in NZ and pacific.